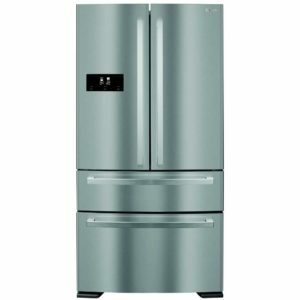 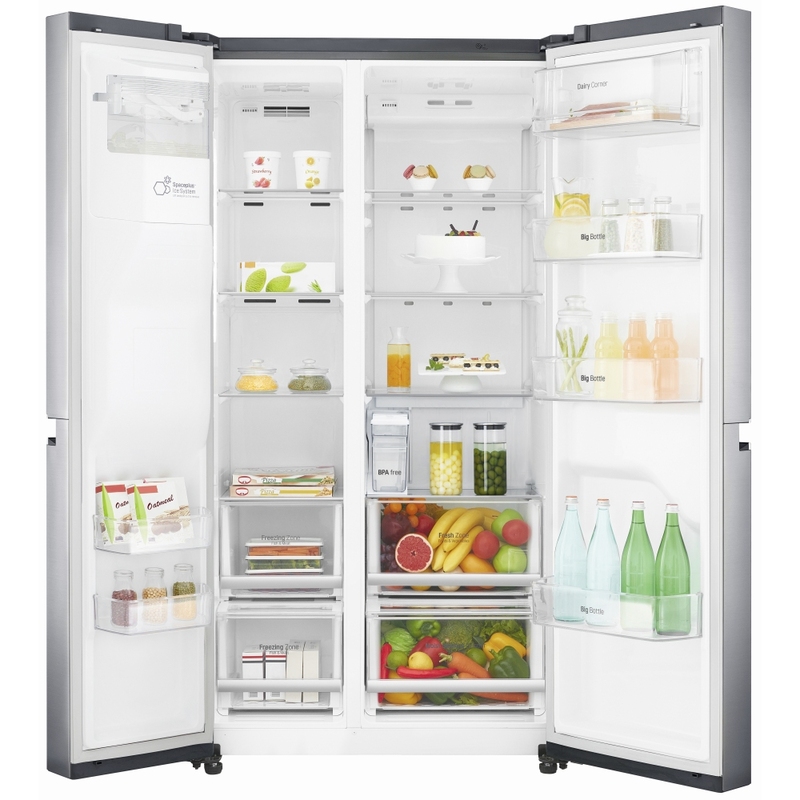 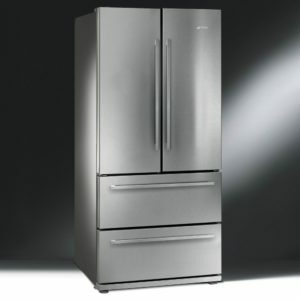 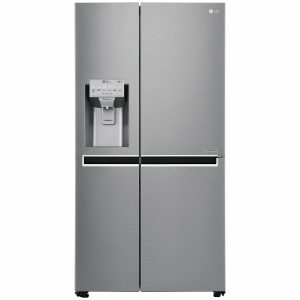 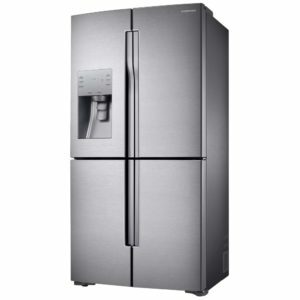 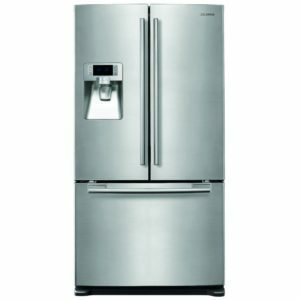 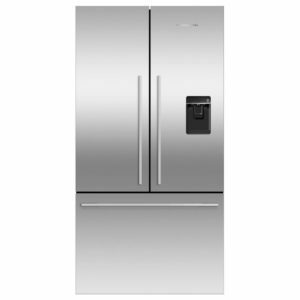 This LG American fridge freezer with premium silver trimmed interior is fantastic. 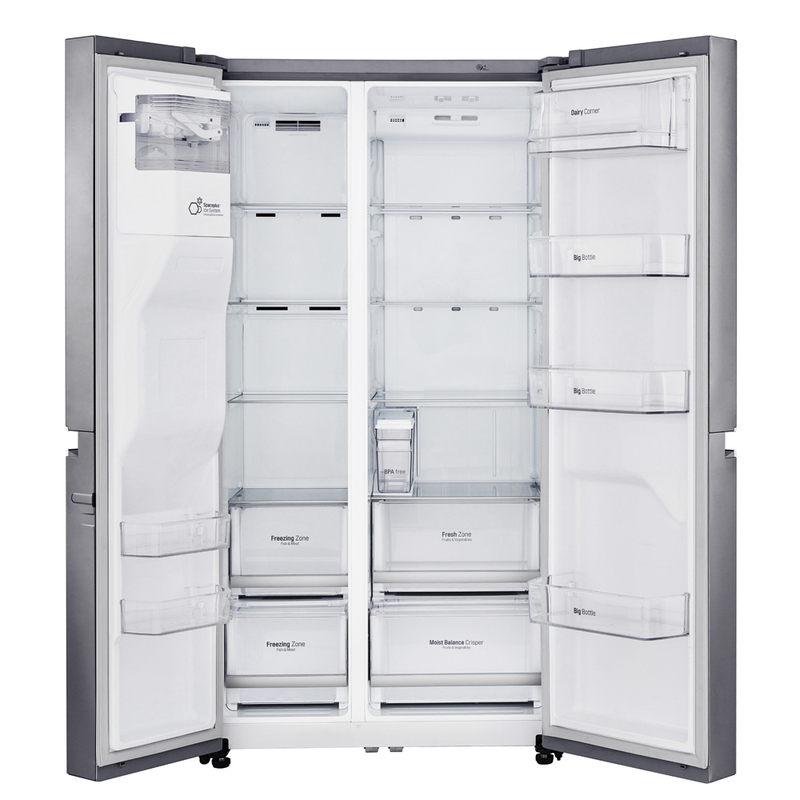 It has a massive 601 litre storage capacity which will make the weekly grocery shop a thing of the past. This has the space for a monthly grocery shop! Special air vents throughout the fridge circulate cool air to maintain an even temperature, even when the door has been opened. The Fresh Zone is an isolated area which maintains a lower temperature for optimum food preservation and Super Chill will lower the temperature quickly when food has been added to the fridge. 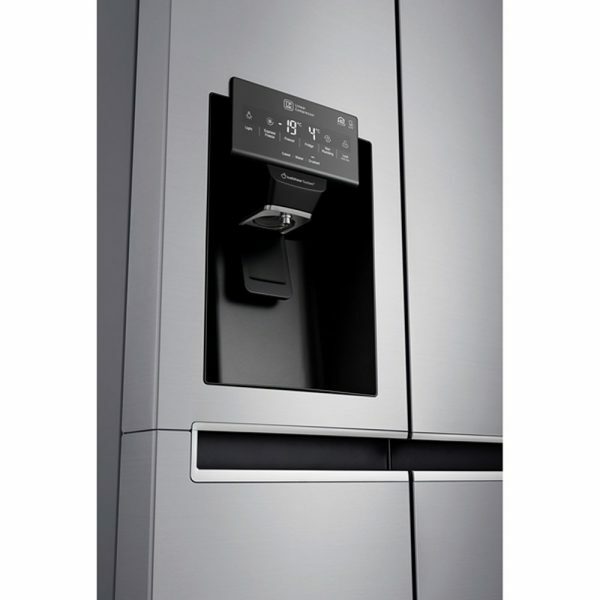 This clever fridge is lit with LED lighting to ensure all that extra space is well illuminated. 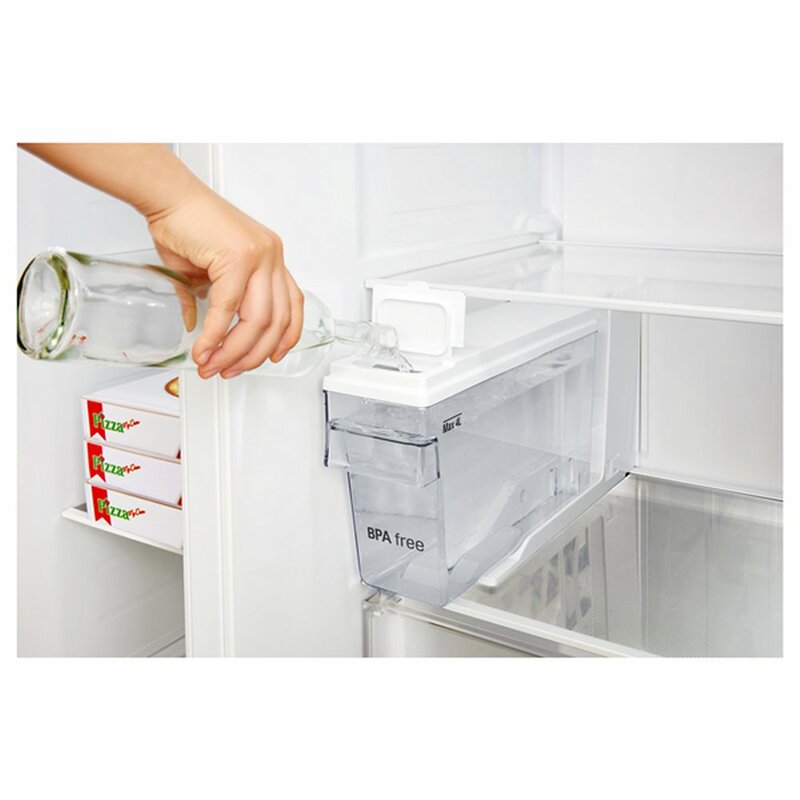 A non plumbed ice and water dispenser means that you don’t have to worry about siting this fridge freezer near a water outlet. 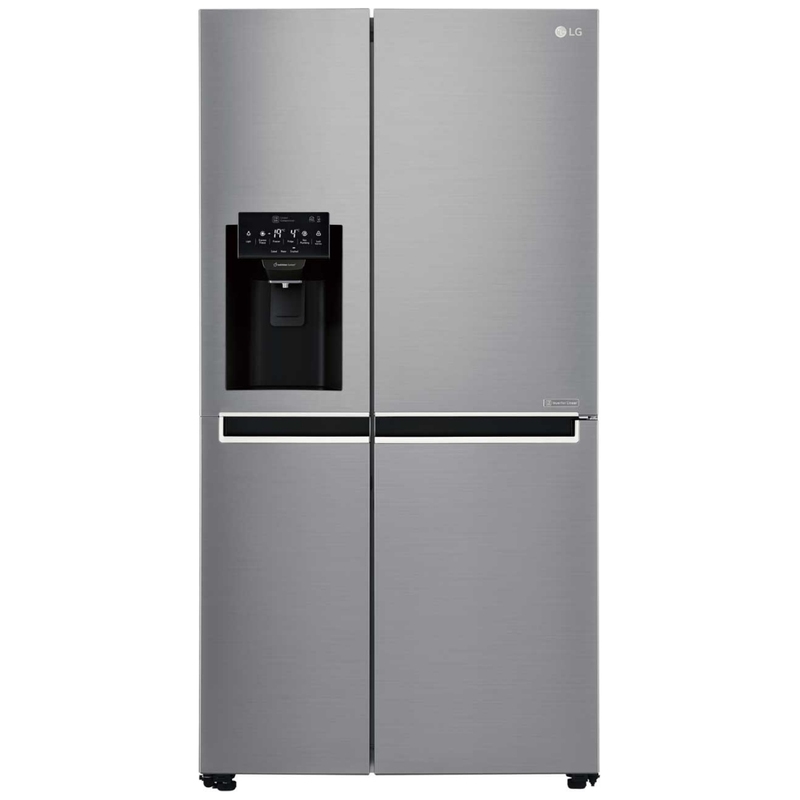 With a gorgeous stainless steel finish, touch screen LED display and fabulous A+ energy rating, it’s no wonder we love this fridge freezer so much.